RoughMath, Pegboard Nerds, Neosignal, Oxylice, Katies Ambition, Rise At Night and more. 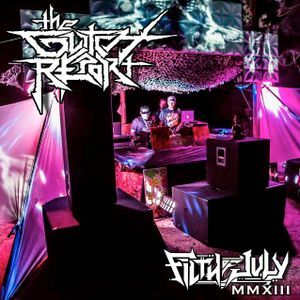 The Glitch Report live at Filth of July 2013.
er sorry those first few tracks are just ridiculous - in a great way!! id?